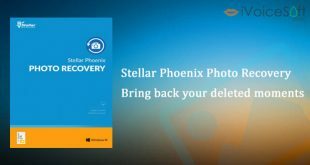 Stellar Phoenix Windows Data Recovery help you to recover your lost or deleted data from Windows system easily. 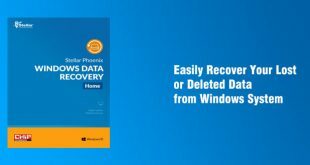 Please read full review of Stellar Phoenix Windows Data Recovery if you want to more info. 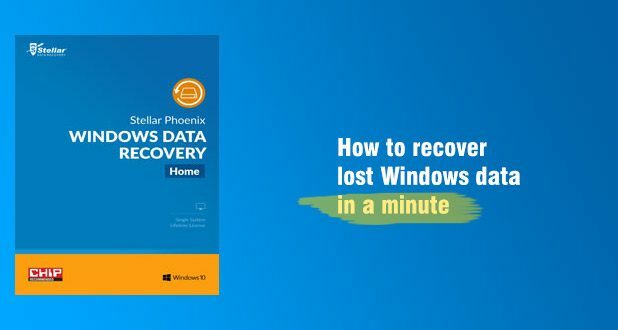 Step 1: Select the type of data that you wish to recover. 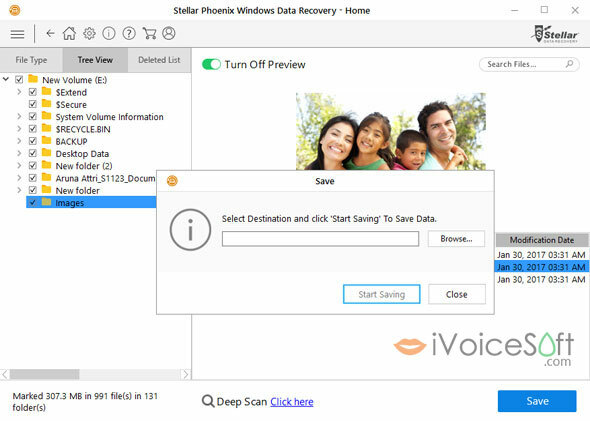 Step 2: Select the location from where you wish to recover data and scan. 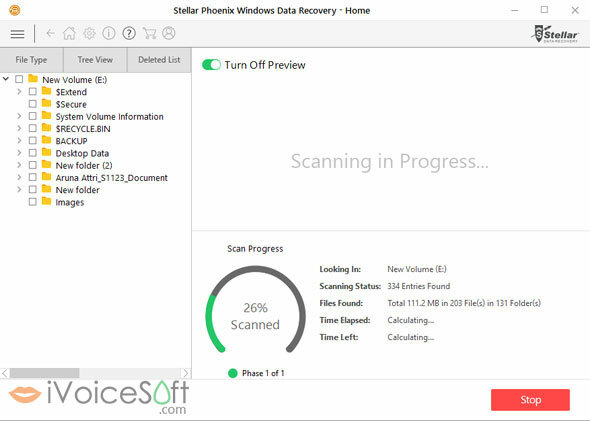 Step 3: View the scanning progress that gives a preview of the recoverable files on completion. 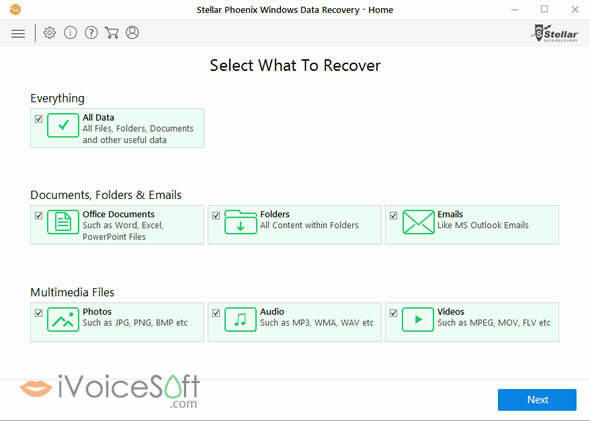 Step 4: Select the files you wish to recover and save. 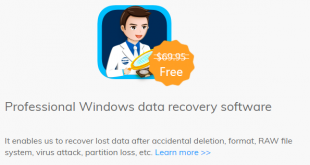 On launch, the software comes up with Select What to Recover screen. 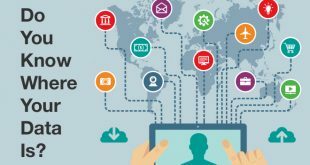 From here, select the type of data by checking Everything, Documents, Folders & Emails, or Multimedia Files checkboxes. From the Select Location screen, choose a location from Common Locations or any of the drivesconnected to your Windows system. 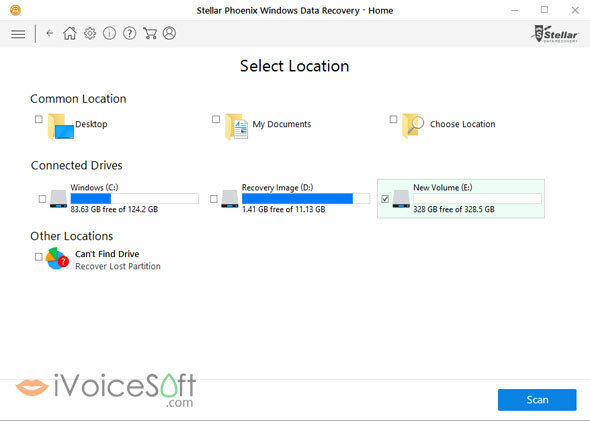 To recover data from a specific folder, check mark the Choose Location box by browsing to the desired location and select the particular folder with Select Folder option. Then, click the Scan tab. Here, the preview feature can be turned off to speed up the scanning and hence the recovery process. 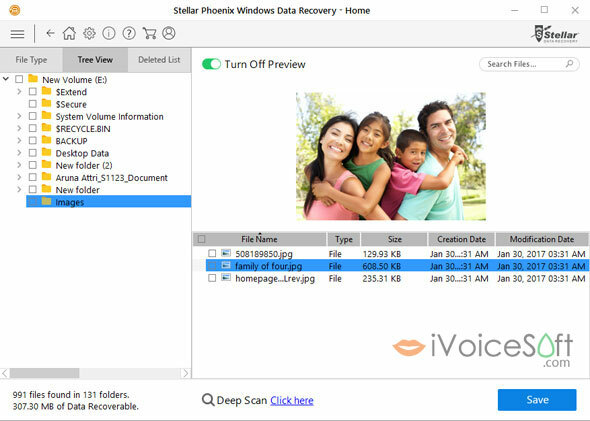 In the Preview screen, select the files you wish to recover and click Save tab. 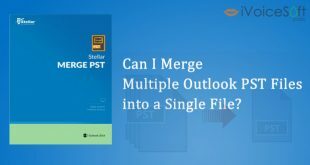 Note – If you did not get the desired data click Deep Scan tab for a thorough scan. 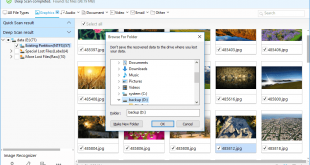 Once you get the files you wanted, click the Save tab. Browse the desired destination location by clicking on the Browse tab and then click Start Saving tab to save data files.